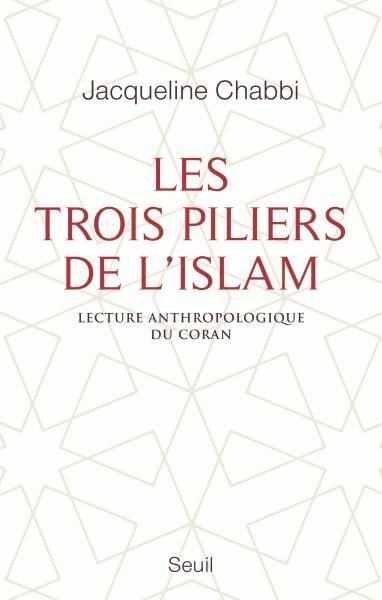 In the latest installment of the Review of Qur’anic Research, Gabriel Said Reynolds reviews Jacqueline Chabbi’s Les trois piliers de l’Islam: Une lecture anthropologique du Coran. 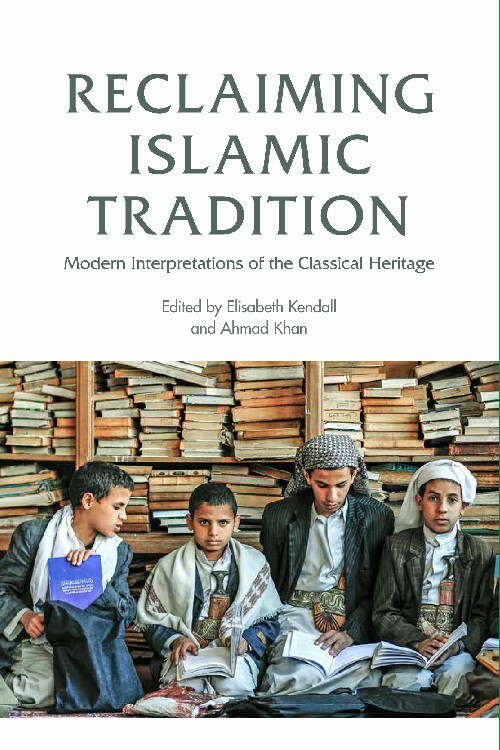 In this volume, Chabbi makes the case that Islam as we know it from medieval sources is not the same as Islam as it was in its original Arabian context. According to Chabbi, academic scholars and pious Muslims alike too often fail to recognize elements of Islam which were introduced in later centuries, and too often assume that medieval ideas about the Qurʾan reflect what the Qurʾan meant to its original, Arabian audience. Les trois piliers de l’Islam is her effort to set things straight, to recover Islam’s original message. The IQSA Nominations Committee welcomes nominations for several positions. The IQSA Board of Directors needs to appoint a President Elect for 2018. Furthermore, the term of two members of the nominations committee, as well as the first term of two members of the board will expire by the end of 2017. Please see the IQSA bylaws for the description of the roles. It is crucial that we receive nominations especially for the presidency and the nominations committee. As for the board, we expect the two members who are eligible for a second term to be willing to continue with their stellar work, yet it is crucial that we also receive nominations for these positions in case any new appointments should become necessary. The Nominations Committee would like to ask all IQSA members to nominate possible candidates for these roles. Please note that the Nominations Committee strives for diversity in professional and academic participation. 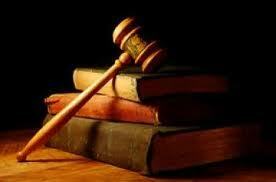 The consultation and discussion of nominations and submissions is done with great care and will ensure confidentiality. You must be a paid member to nominate. If you are not a member join today. Please send your nominations to holger.zellentin@nottingham.ac.uk by November 10, 2016. We are still over one month away from the 2016 Annual Meeting of the International Qur’anic Studies Association taking place in San Antonio, Texas, USA, November 18-21. We are looking forward to another exciting meeting of scholars and friends. The preliminary conference program has been posted HERE; the official Program Book PDF will be published next month. Please do not forget our first Panel, Presidential/Keynote Address and General Reception all taking place on Friday, Nov 18 (one day before the official start of AAR or SBL). Our Presidential/Keynote Address will be delivered by IQSA president prof. Farid Esack, with a Response by IQSA member prof. Shari Lowin. All Friday events are FREE & OPEN TO THE PUBLIC. Furthermore, I invite all IQSA members to fulfill their duty as members by attending our Business Meeting, Sunday, Nov 20 at 11:30 am. The program this year also celebrates the launch of the Journal of the International Qur’anic Studies Association (IQSA & Lockwood Press), the launch of The Quran Seminar / Le Qur’an Seminar Book (DeGruyter Press), and it features Doctoral Dissertation “Lightning Talks” as the theme of our Graduate Student Reception, a film screening of Jesus and Islam / Jésus et l’Islam and over six dozen cutting edge presentations and contributions. IQSA was founded in 2012 as an independent learned society whose mission is to foster Qur’an scholarship, as well as peace and mutual understanding through scholarship. We are able to hold conferences and publish research thanks to your membership and donations. Running IQSA costs money. So I call upon your loyalty and generosity once again. If you have not already, please join IQSA and enjoy our member benefits (most members pay just $25 annually). If you are already a member–thank you–and please consider making a tax deductible donation. Finally, an organization is only as effective as the sum of its parts. Therefore, I request all members and friends of IQSA to subscribe to our Blog, the IQSA Discussion Groups and spread the world over social media (especially Facebook and Twitter). Please check our website IQSAWEB.ORG regularly, and stay tuned for news on San Antonio AM 2016 as well as Tunisia International Meeting 2017. For those new to IQSA and wondering what we are all about please watch/share this video! On behalf of the Board of Directors, Standing Committees and our partners we would like to express our deepest gratitude to all friends of IQSA, and we look forward to seeing you next month in San Antonio. 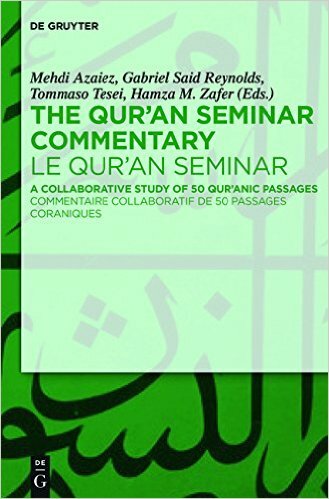 Each section of commentary includes the Arabic text of the Qurʾān along with the English Qurʾān translation of Tarif Khalidi and the French Qurʾān translation of Muhammad Hamidullah. 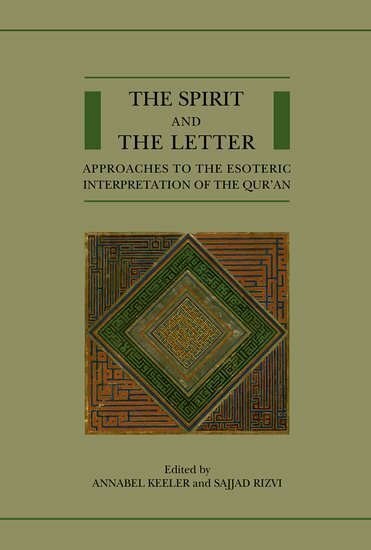 At the Book Launch a number of contributors, among them Mehdi Azaiez, Emran El-Badawi, Sidney Griffith, Daniel Madigan, Michael Pregill, and Gabriel Said Reynolds will offer their reflections on the importance of this book to the field of Qurʾānic Studies. Tokens will also be distributed which will give attendees free access to sections of the digital version of the The Qur’an Seminar Commentary.